Professor M. Darrol Bryant will be launching two new volumes: Religion in a New Key and Ways of the Spirit: Persons, Communities & Spiritualities. Edited and written by Professor Bryant, they explore new frontiers in the study of religion and spirituality. Written for a general audience, they offer lovely pathways into the richly diverse world of global spirituality. The Bachelor of Social Work Graduating Class of 2015-16 need your assistance! To assist many deserving people throughout this holiday season, on December 4th, we are creating an item drive that will aim to satisfy the Christmas wish lists of OneROOF Youth Services in Kitchener and Argus Residence for Young People in Cambridge. We will be collecting donations now to up until our wrap-up event on December 4th 2015 from 12:30pm-2:30pm. Essential items each shelter is in need of can be secured through the attached list below. All Renison faculty, staff and students are invited to attend the 2015 capstone student research project presentations. There will be three twenty minute presentations. If you have any questions, please contact the instructor, Idrisa Pandit. The Belair Centre for East Asian Studies, and the History Department are co-hosting a seminar by David Wolff, professor of history at Hokkaido University in Japan, and director emeritus of the Cold War International History Project at the Wilson Center in Washington, D.C., will deliver a talk entitled "From Manchuria to the World: Kitchen Imperialism and the World Soybean Market"
Renison University College is partnering with Waterloo International (WI) to encourage broad participation through events and activities that will be happening on and off campus for students, staff and faculty. For the week of November 16th-20th, the International Education Week (IEW) looks to host international themed events, celebrate international students, promote our mobility programs and further the internationalization goals of the university. 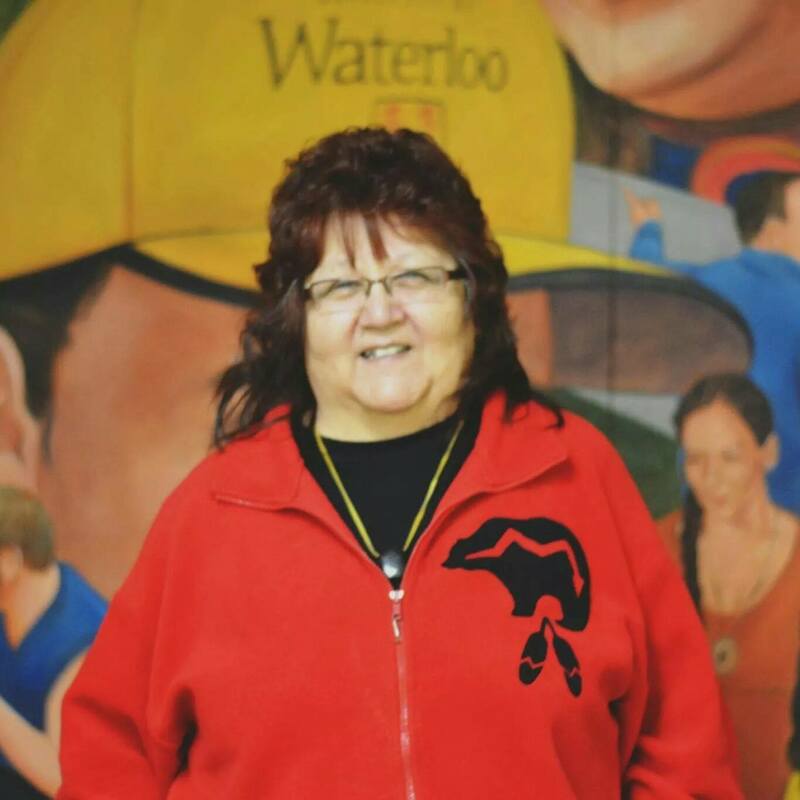 I'm inviting you to come out to Renison during UWaterloo's Fall Open House on Saturday, November 7, 2015. The day will run from approximately 10:00am-4:00pm. 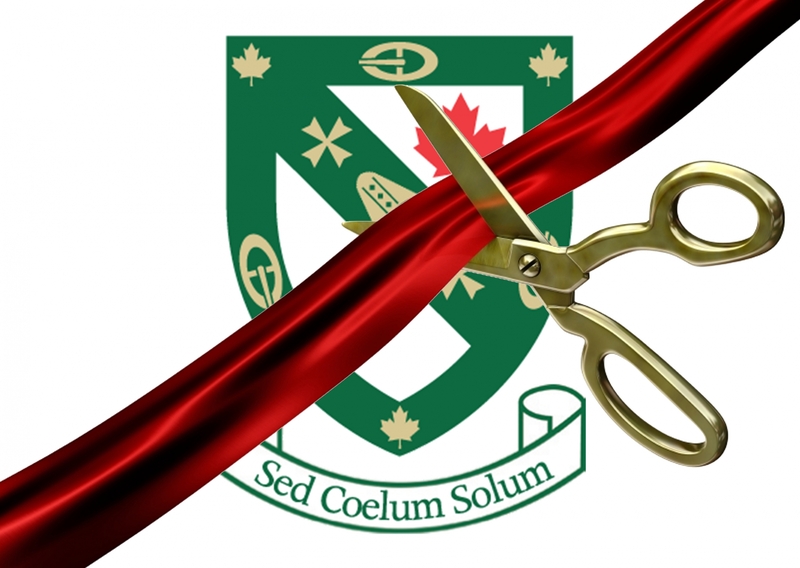 It will be a great chance to meet Renison staff, faculty, and students, and to check out our newly renovated cafeteria and residence rooms! Official Grand Opening - 12:30 p.m. to 2:00 p.m.
Grand Opening of the newest building that supports Global Engagement through languages and culture. 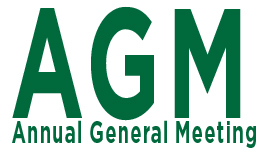 Election of new members to the Board of Governors and other regular business. The Confucius Institute is sponsoring a Chinese delegation from Pathlight, an English language magazine in China, to visit Renison and give a talk during the World Literature course. Renison University College is one of the three locations during the delegation's North American tour, including Harvard University and Boston University. 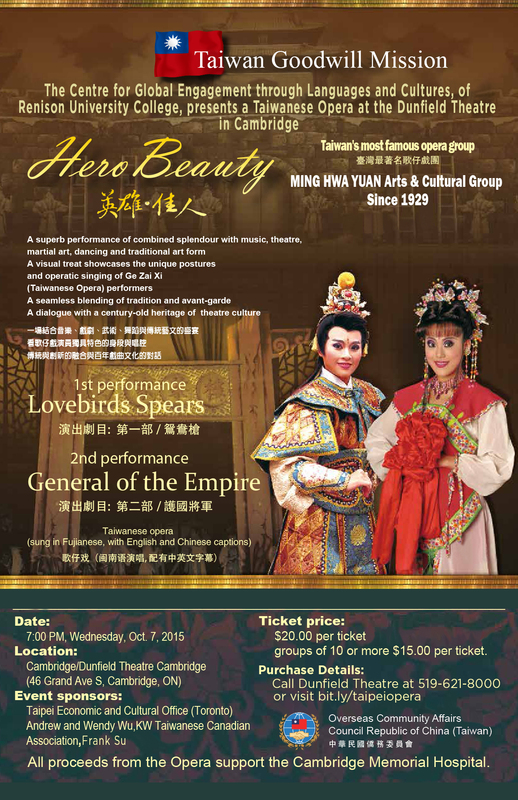 The opera “Hero Beauty” will be performed by the renowned Taiwanese opera group Ming Hwa Yuan one night only at Cambridge’s Dunfield Theatre. The performance on Wednesday, October 7 will combine music, theatre, martial arts, dancing and traditional art form showcasing the unique postures and operatic singing of Ge Zai Xi (Taiwanese Opera) performers. Organized and supported in part by Renison University College, home of the East Asian Studies program at the University of Waterloo, all proceeds from ticket sales will be donated to Cambridge Memorial Hospital (CMH). Fun for everyone! Come and enjoy the many activities and booths that will be on display. Entertainment, face painting, raffle prizes, calligraphy, origami and much more! It’s a day you won’t want to miss! 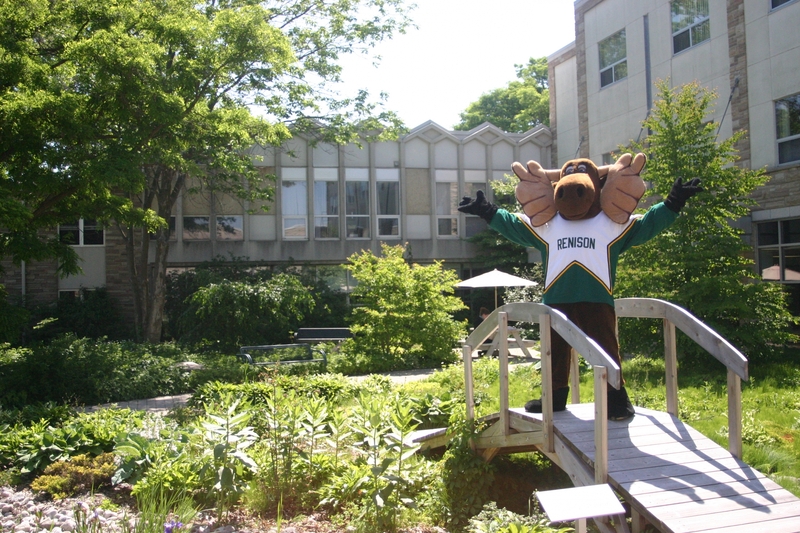 You may be an upper-year student studying at Renison or a former resident at the College. 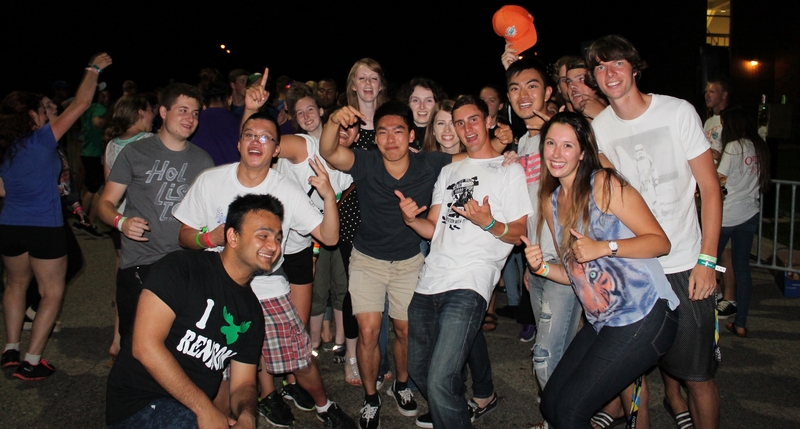 Either way, you're still part of the Renison family and we're happy to have you back with us! The Renison Upper-Year Student Association will be hosting its first 'Welcome Back BBQ' and we look forward to seeing you there! A DJ will be providing a great atmosphere for the evening and food is provided free of charge with your RSVP. A cash bar is available. Tickets are free but limited so get yours now! The deadline to register is September 14, 2015. 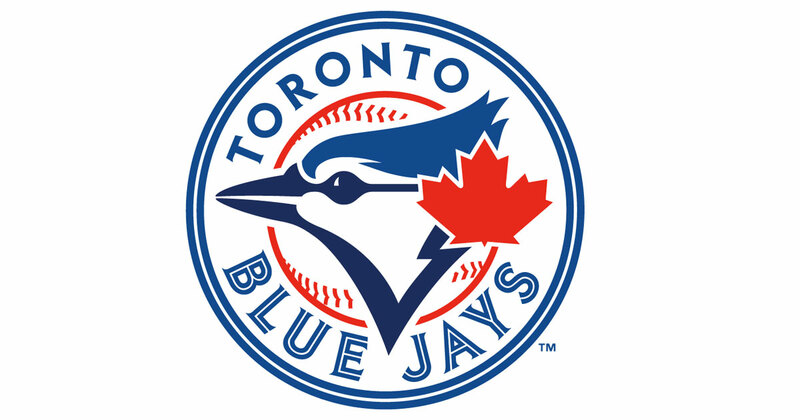 Join alumni from the four University Colleges at a game on Sunday, July 19, 2015 featuring the Toronto Blue Jays taking on division rivals, the Tampa Bay Rays. Join us this Thursday at 5pm for a Kimbap making and tasting event, in the Lusi Wong Hallway at Renison University College. NOTE: This event has been cancelled, as the guest speaker is no longer available. A representative from the Community Outreach and Rapid Response Employee at the Ontario Addiction Treatment Centre (OATC) for the South West Region will be presenting a talk on opiod addiction, methadone, and how opioid agonist treatment programs work. Twenty-two days of remembrance, reconciliation, and prayer are being observed at Renison University College at the University of Waterloo as part of the #22days campaign by the Anglican Church of Canada. The Confucius Institute at the University of Waterloo will host a book and photo exhibition from May 30 to June 2 at Renison University College. The Chinese Book and Photo Exhibition to Commemorate the 70th Anniversary of World War II will showcase around 200 books and 100 photos that illustrate the heroic efforts of those involved in WWII. A New Zealand Chinese writer is coming to talk about her first hand experience of learning about Maori culture. 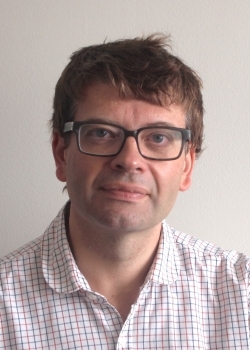 James Miller is Professor of Chinese Religions and Director of the Interdisciplinary Graduate Program in Cultural Studies at Queen’s University, Kingston. Korean movie night: "A Werewolf Boy"
Get a taste of Korean movie magic at this exclusive screening of "A Werewolf Boy" in Renison's Dunker Family Lounge! Korean snacks and drinks will be provided to make this an authentic experience. There will be Holy Week services here at St. Bede’s and throughout the community; everyone is welcome! Nour, a widow from the 2003 Iraq War, initiates an affair with an outspoken young teacher, Samir. After receiving threats from a religious militia group, Samir flees Iraq, leaving Nour to deal with all of the consequences. As a jobless refugee in Canada, Samir returns to Nour in Iraq despite his family’s warnings.